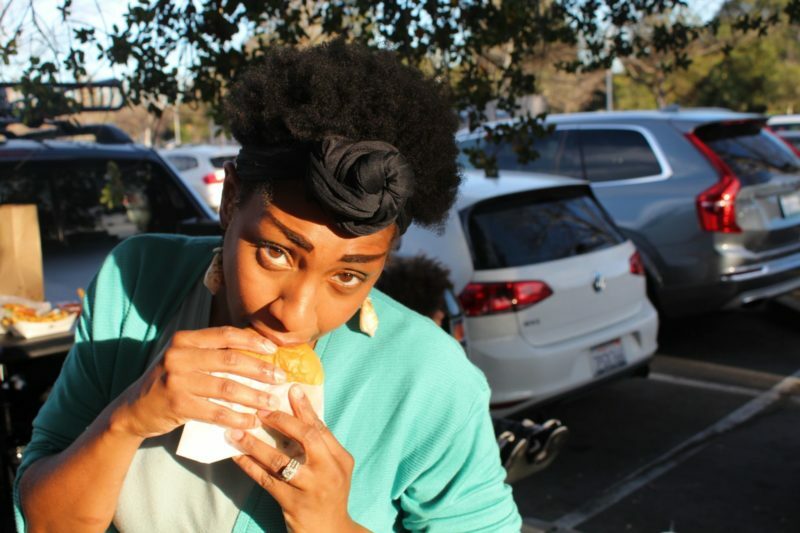 I have a confession….I am OBSESSED with homemade corn tortillas. They are such a delicious way to amp up your tacos up for #TacoTuesday and are full of flavor! The best part of it all is there are only three ingredients need: Corn masa harina, hot water and salt. Let me show you the way!! 1 1/4 – 1 1/2 of hot water! These are the EASIEST directions I have ever made. 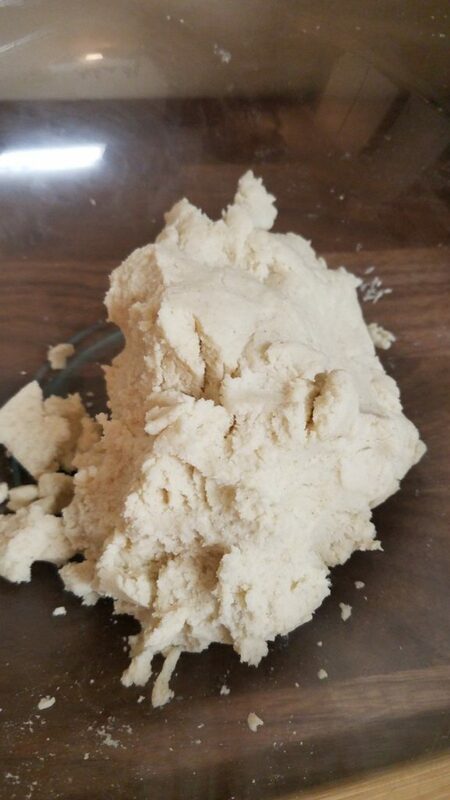 All you gotta do is pour the corn masa harina in a large bowl with 1 1/4 cup of HOT water, 1 tsp of salt and combine until it creates a dough. Add more water if needed! 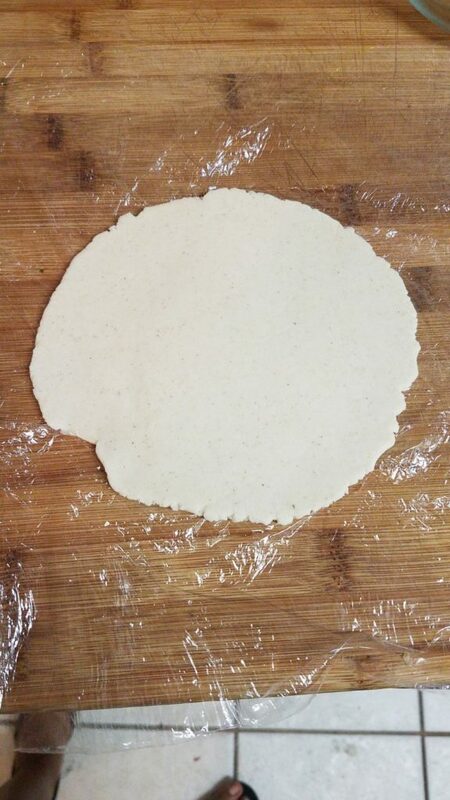 Perfect and ready to be turned into tortillas! 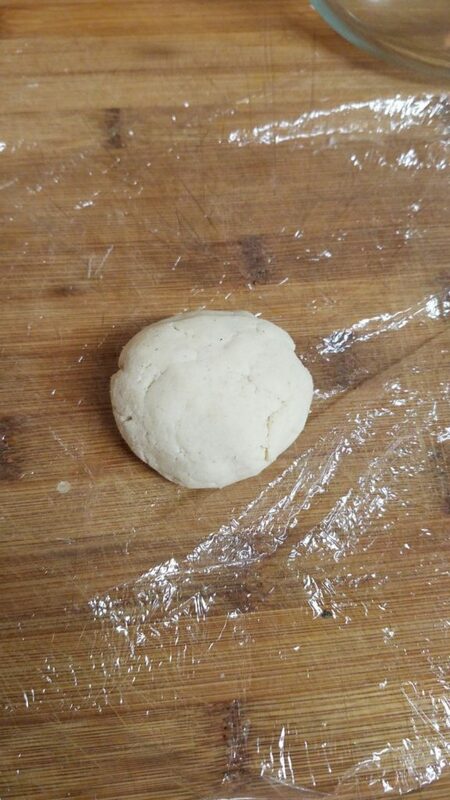 Take a small bit of dough (a little big larger than a golf ball) and put it between some plastic wrap. Grab a pie or cake pan and smash your daily frustrations into the tortilla until flattened! 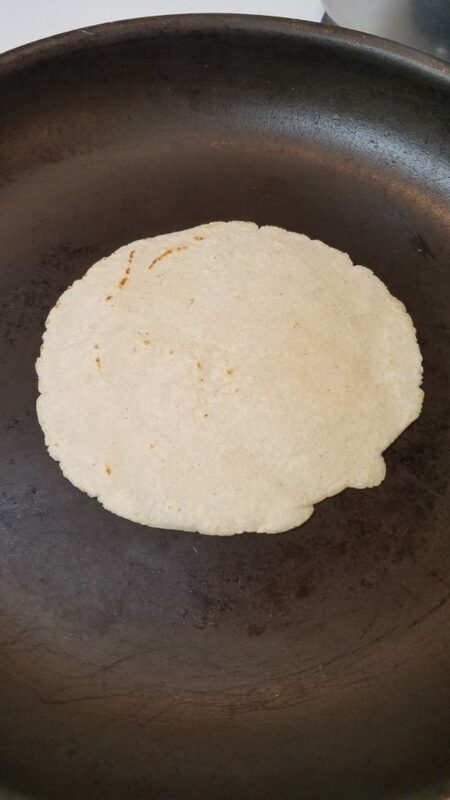 Get a large non stick pan on medium high heat and cook each side of the tortilla for about 10 seconds each or until you see it browning! 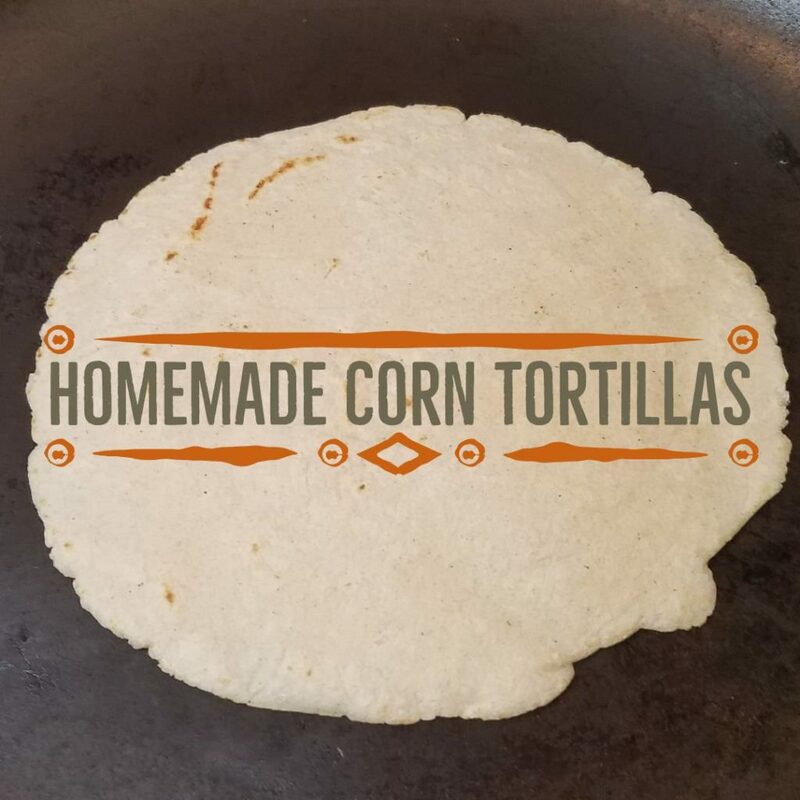 Voila…you have some amazing homemade tortillas ready fro all the fixins!